The handmade mania continues with these fantastic products I’ve picked out as my favorites this week. 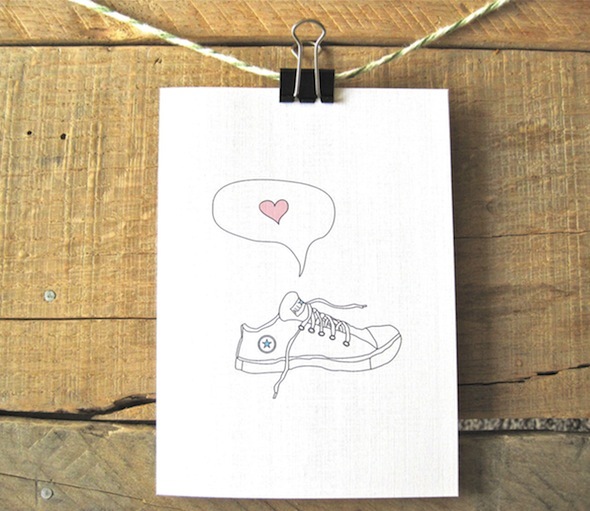 Awesome and adorable stationary by Page Fifty Five. 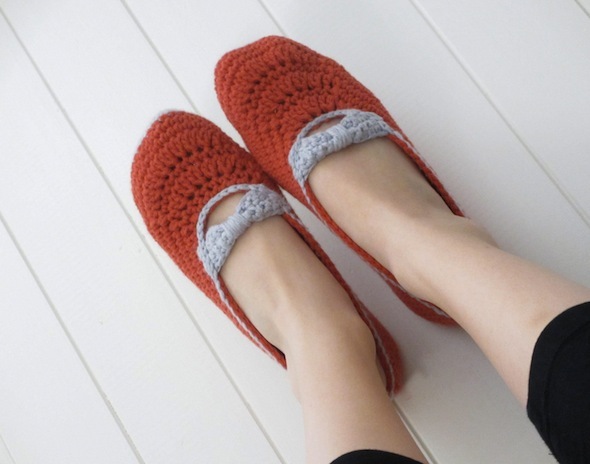 These snuggly crocheted slippers (for adults and kids) by Jay’s Crochet Boutique. Her shop contains patterns mostly (including the Handmade – Crochet adult slipper pattern) so if you don’t crochet I bet if you contact her you could discuss a custom-made project! 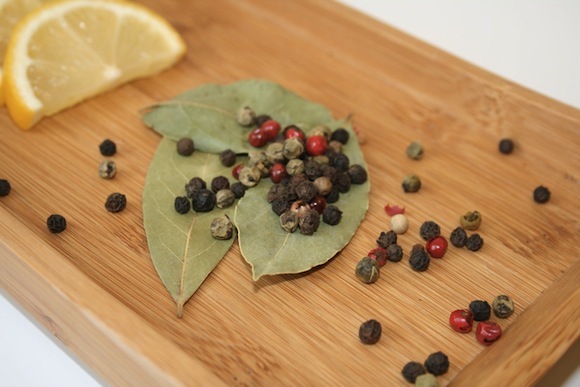 Gorgeous sachets of fruit-infused tea definitely makes our day. 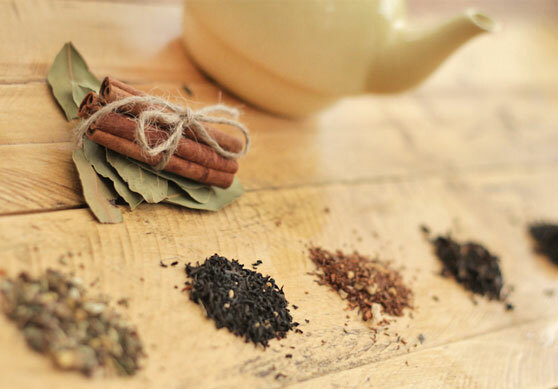 This handmade tea set sent to our November subscribers by Mallory of Oakwood Leaves included flavors such as Summer Ambrosia, Peach Ginger, and Oolong, and even included cinnamon sticks to mix up your own perfect cup. 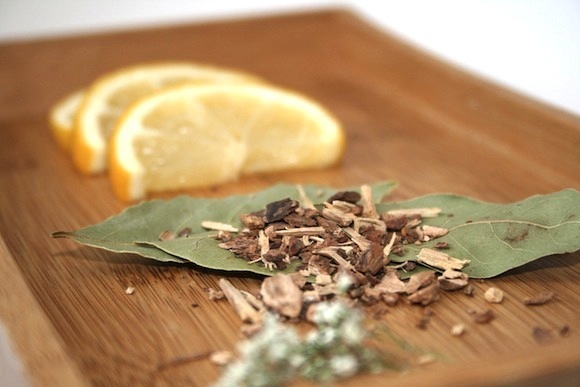 Oakwood Leaves not only makes these delicious and gorgeously-wrapped teas, but also boasts crystallized ginger and a variety of fantastic spices you can use to create your own delicious masterpieces—including Sarsaparilla Root to make your own home-brewed root beer! Wishing you had some of these lovely items? 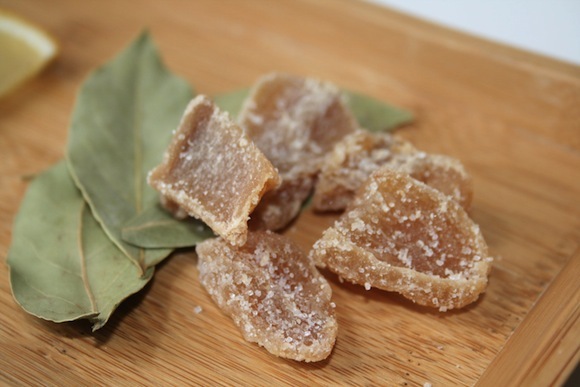 Head on over to Oakwood Leaves’ shop to see what else she has in store. 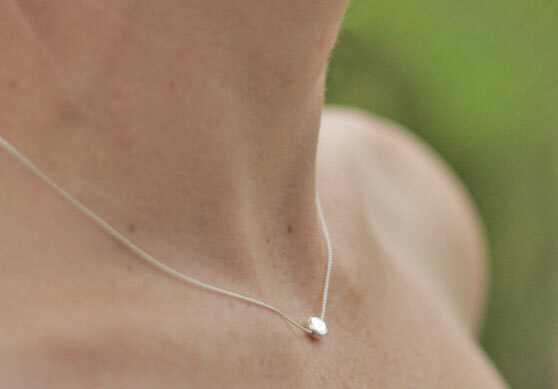 Fair Ivy subscribers received another gem last month, in the form of this elegant handmade silver dot necklace by BlueSky BlackBird. 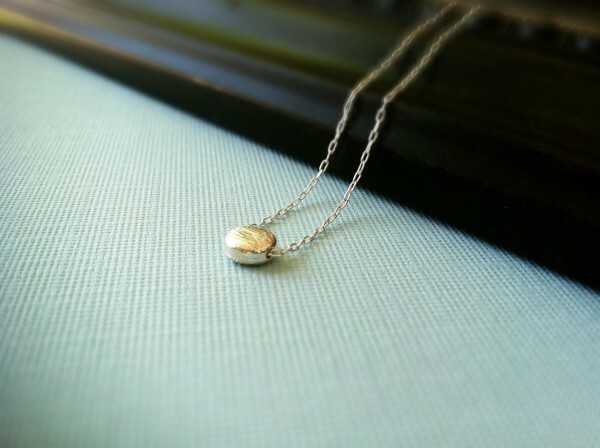 The hand-hammered silver “dot” is dainty and gorgeous, hanging gently on a sterling silver chain. Want to score this lovely necklace but missed out by not being a Fair Ivy subscriber in November (silly you)? Head over to BlueSky BlackBird’s shop! Ps. On a side November note—we had our biggest subscribe day of all time on November 7th (something to do with the election? Who knows), and our biggest subscribe week! 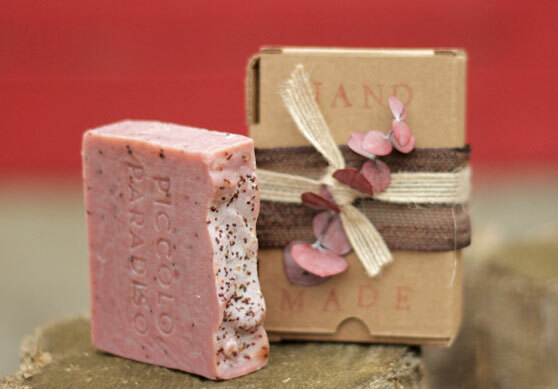 One of our gorgeous November items that our lucky subscribers received last month is this aromatic Handmade Vino Rosso Soap from Piccolo Paradiso. Inspired by the Tuscan Vineyards, and even infused with imported Italian grape seed oil and scented with merlot and berries, this artisan red wine soap was a definite winner among our subscribers. In fact, November was so popular at fair ivy that Piccolo Paradiso ran out of this soap and sent a unique White Wine soap to the remainder of our customers—so each package was a surprise not just to our customers but to us as well! And the fantastic way it was packaged sent us through the roof! It has got to be one of the more cute gift wrapping ideas that I’ve seen from our vendors here at fair ivy. Are those eucalyptus leaves? And a hand-stamped box with Handmade on it—love it! Did you miss out on this awesome item by not being a subscriber last month? Grab a bar from Piccolo Paradiso’s shop.